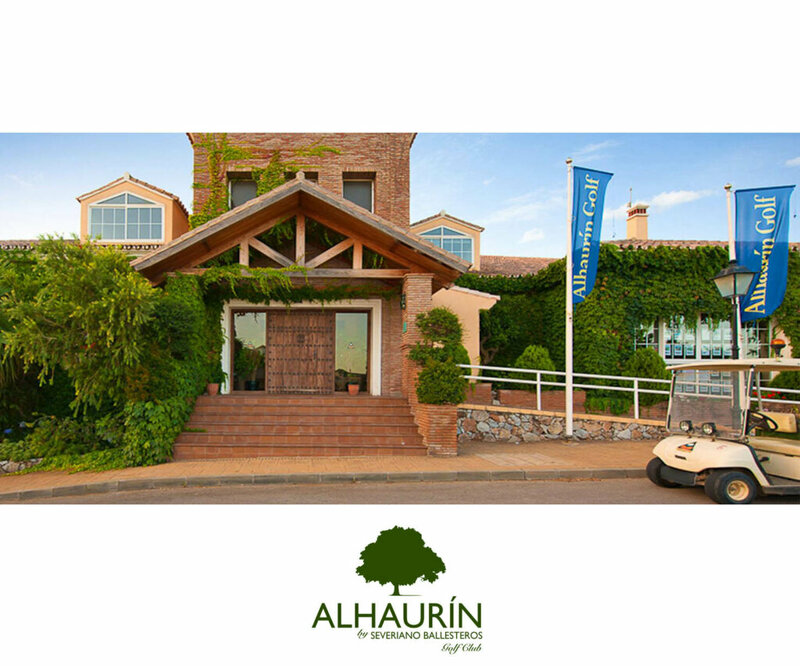 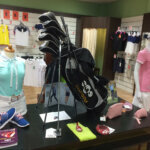 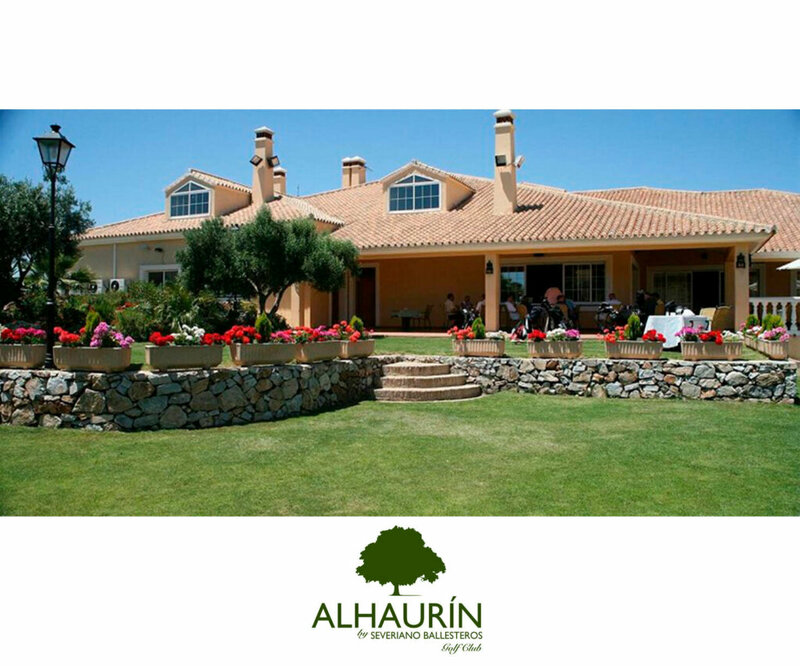 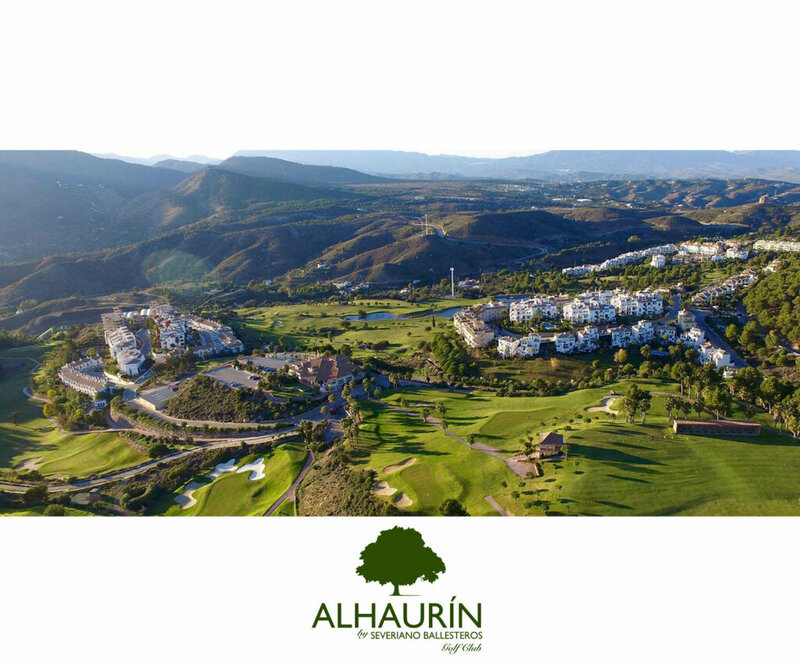 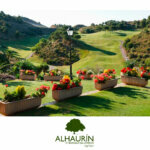 The ALHAURÍN GOLF Complex is located in the Sierra of Mijas, on the Costa del Sol and 25 minutes from Málaga. 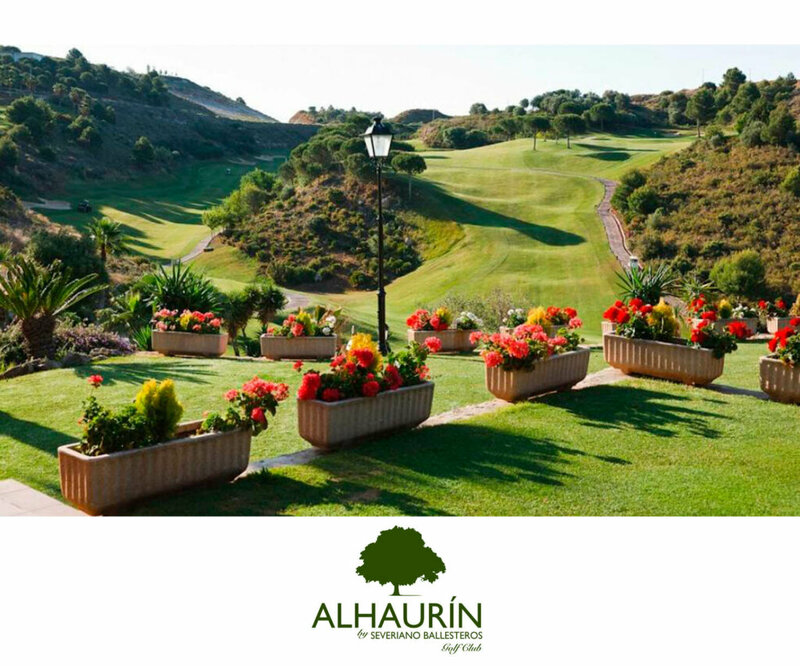 Designed by the unforgettable and legendary Severiano Ballesteros, it has an 18 hole Par 72 Golf Course, a real challenge for the good player and great entertainment for medium and high handicaps, and another 9 hole par 3 Course. 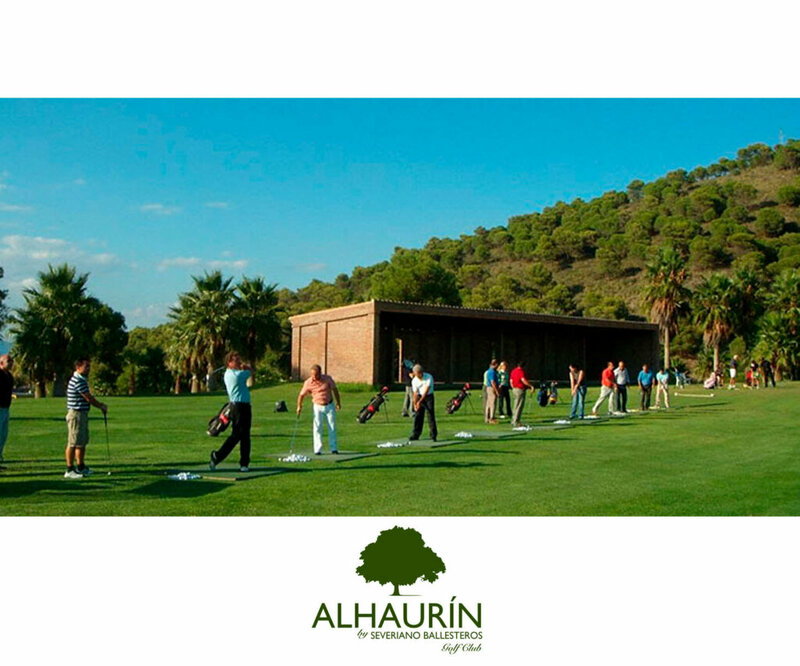 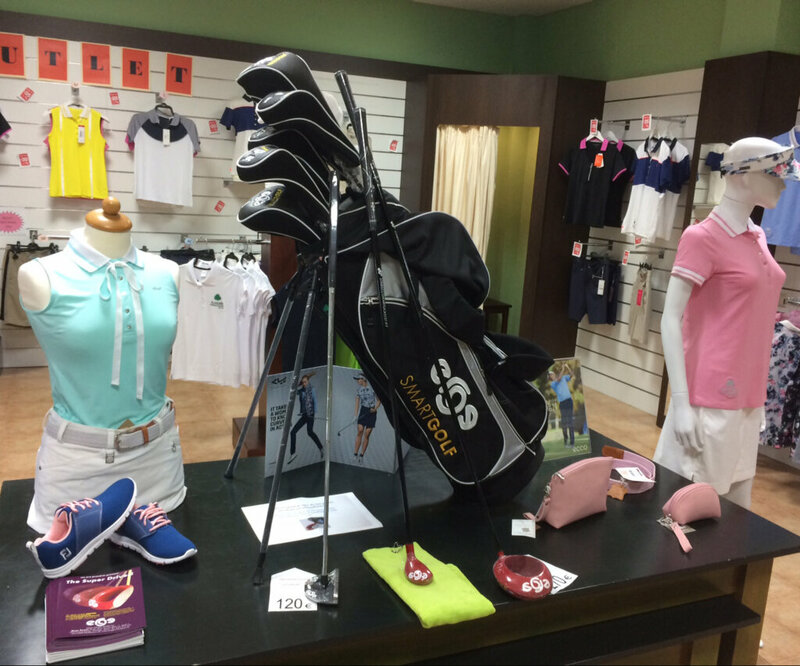 Other facilities are the Golf Academy, an impressive Practice range, the Golf Shop with the latest news, Rooms for Meetings & Events, Bar and Restaurant a la Carte.